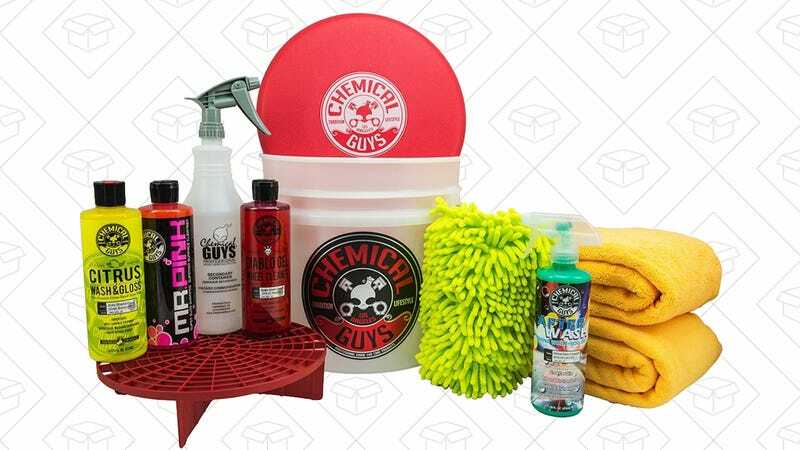 Chemical Guys makes everything you need to keep your car showroom-spotless, and one of their best bundles is $10 off for Prime members today. The Chemical Guys Best Car Wash Bucket Kit includes soaps, a sponge, towels, and, unsurprisingly, a bucket. Just find a hose, and you’ve got everything you need to get your car spotless. Normally priced at $80, Prime members will see a $10 discount automatically at checkout.